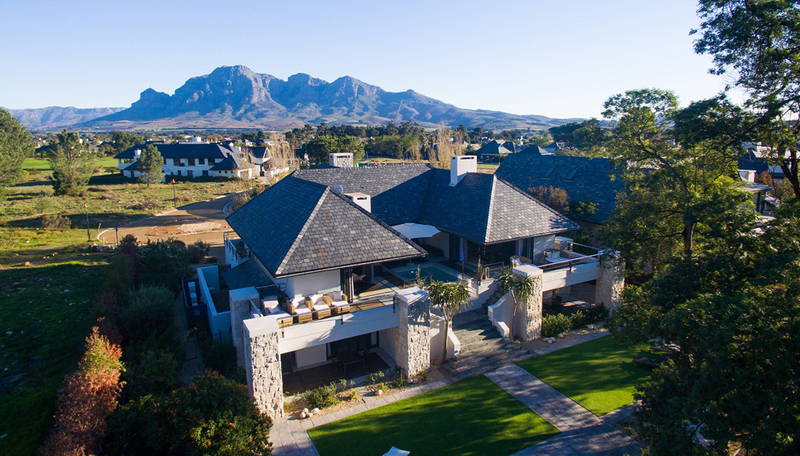 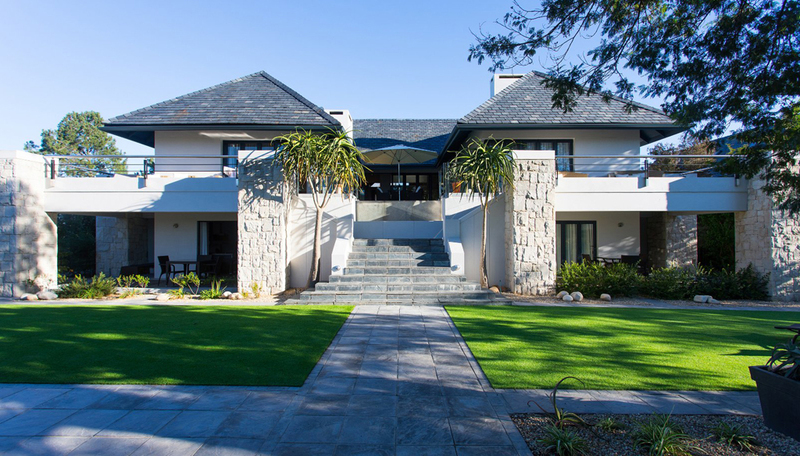 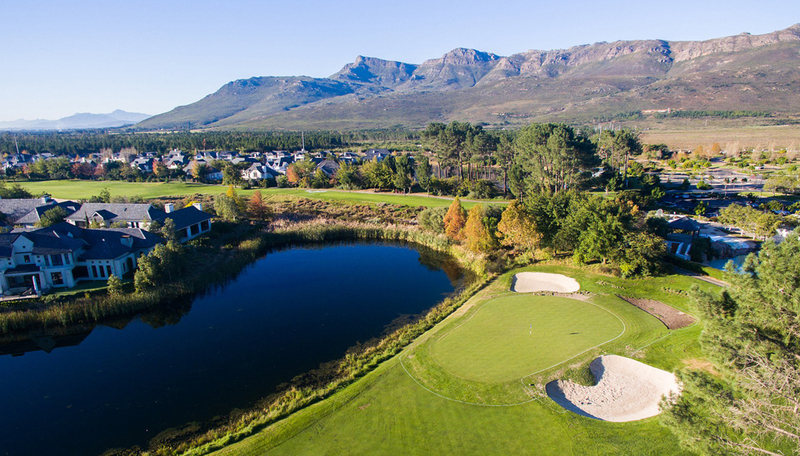 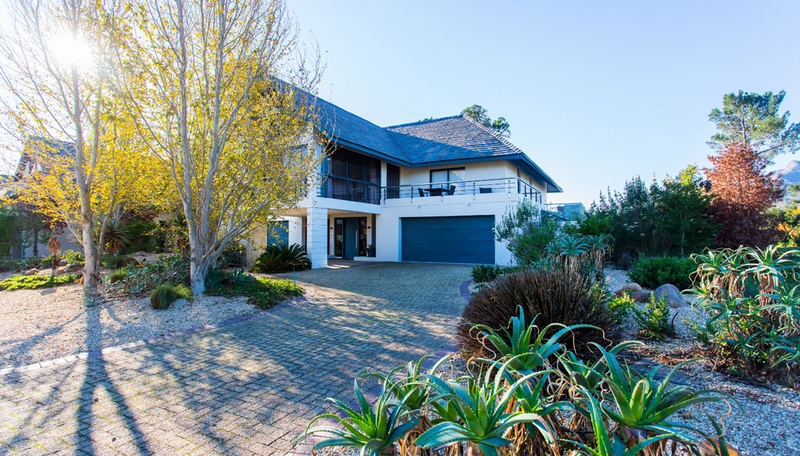 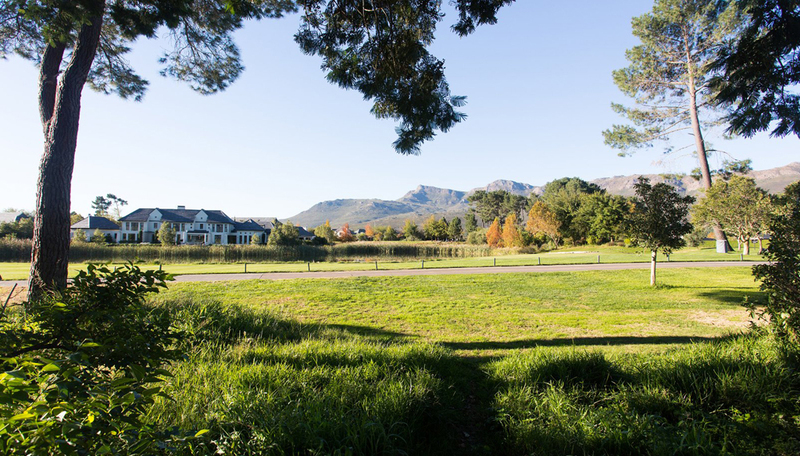 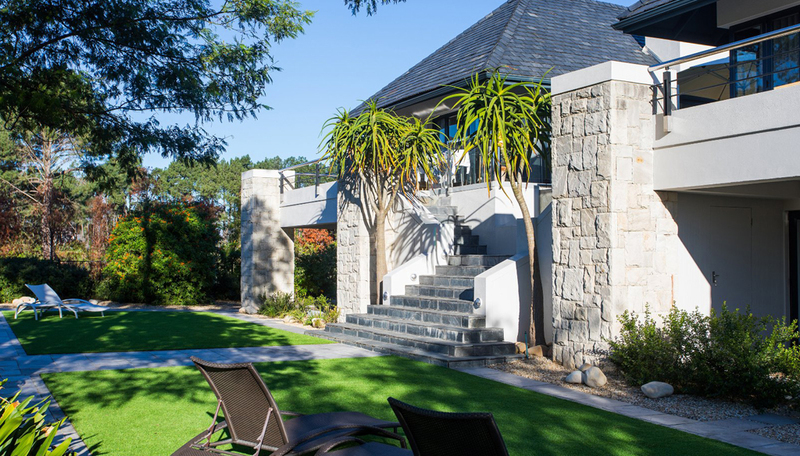 4 Bedroom double story home for sale in Pearl Valley A unique masterpiece of private and luxurious living. 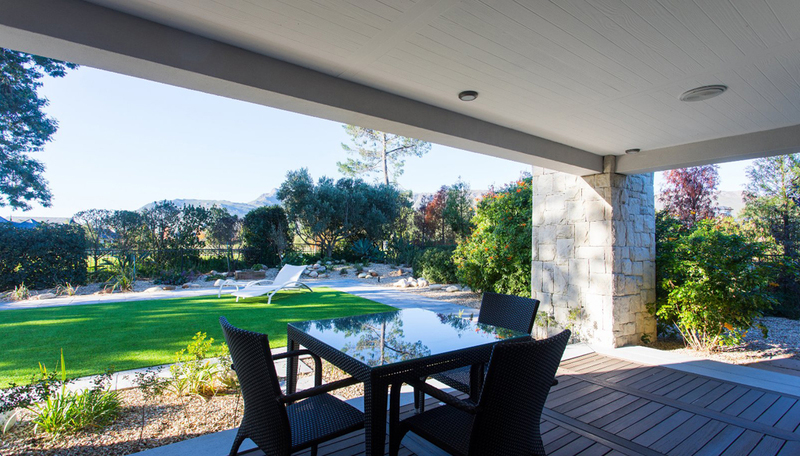 This exquisite home is situated in a quiet cul de sac, north facing onto the 18th hole and in close proximity to the Club-house. 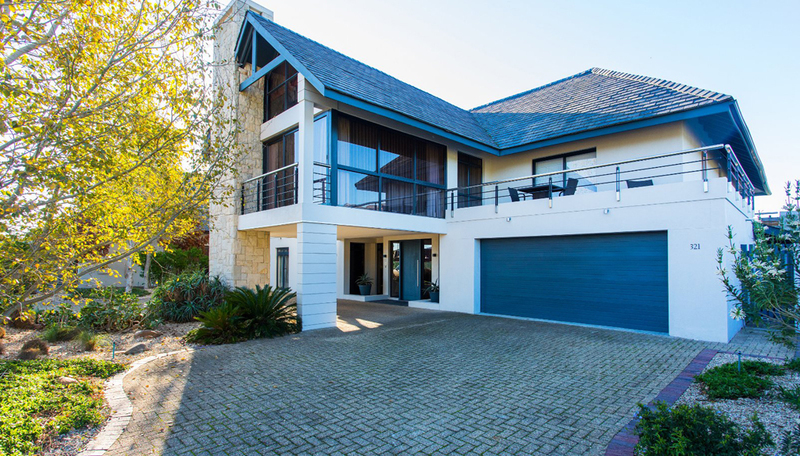 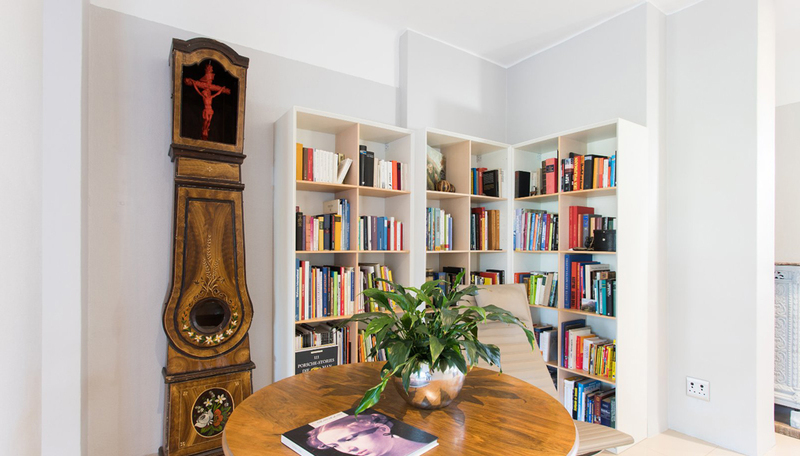 The upper level of this home consists of spacious immaculate living areas with a separate TV room and study, a superb gourmet kitchen and a separate dining area. 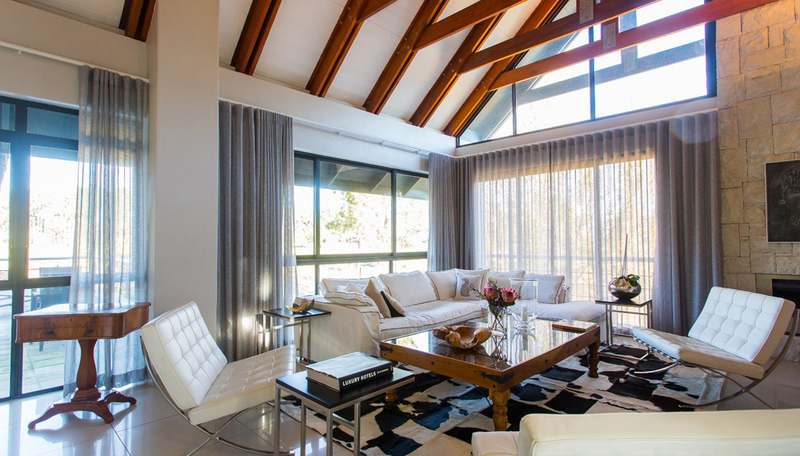 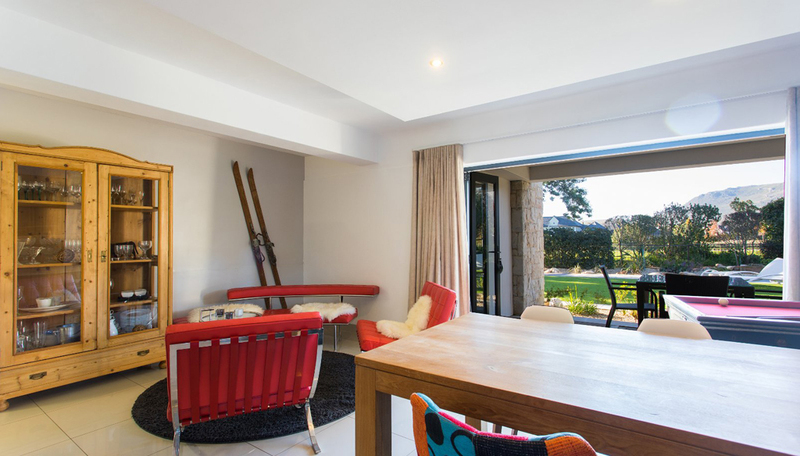 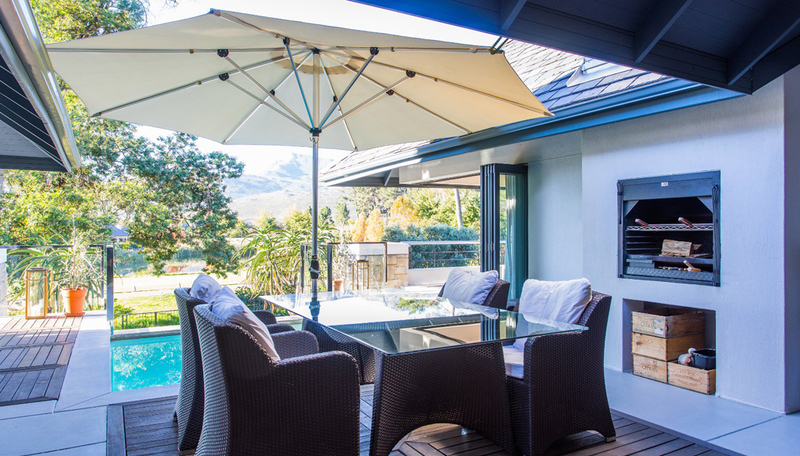 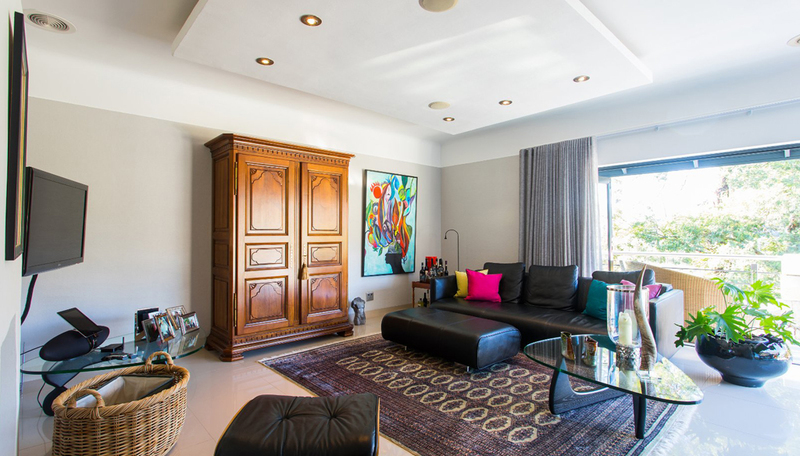 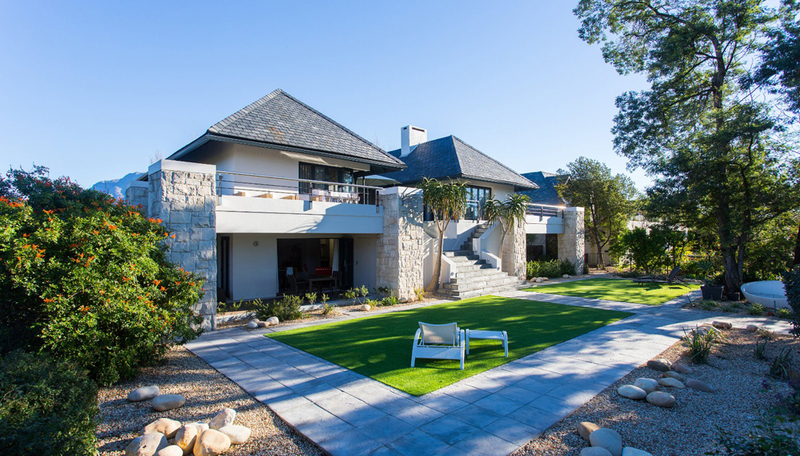 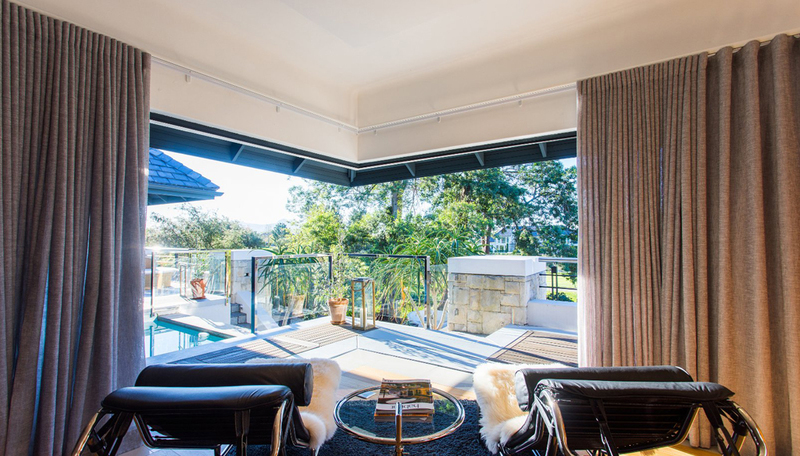 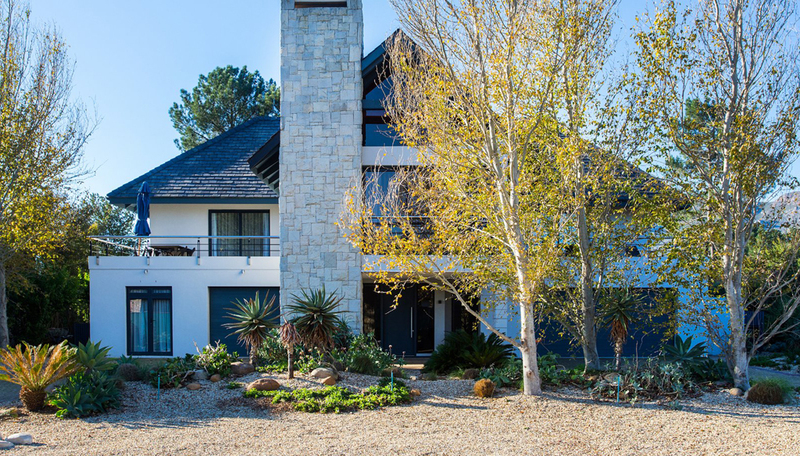 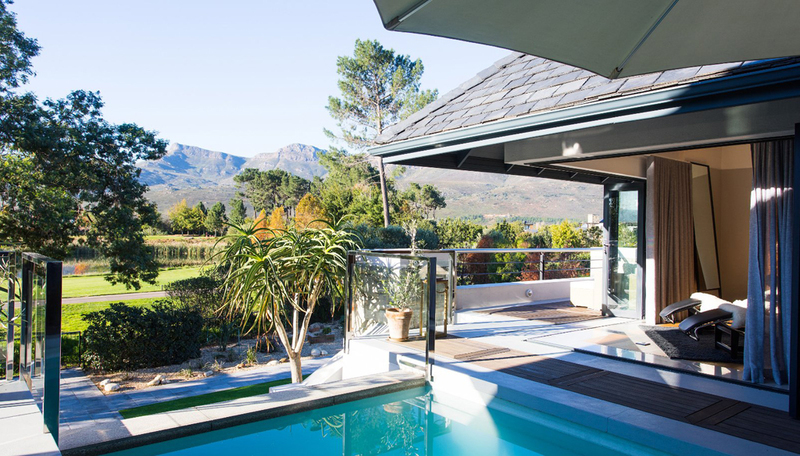 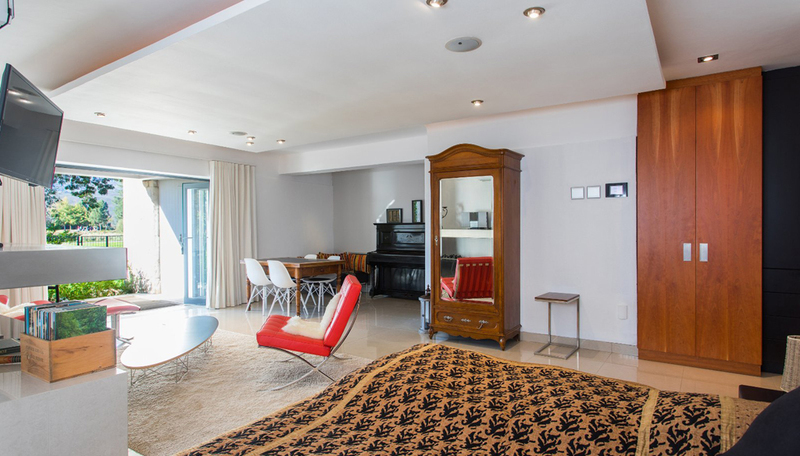 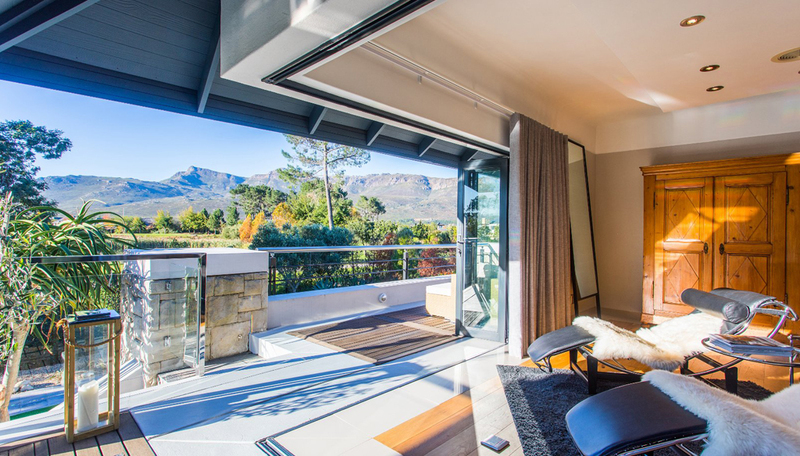 A well-designed lounge under double volume ceiling and a gorgeous main bedroom which opens out onto a magnificent North facing wrap around private patio with a sunken pool and built in braai, with every corner boasting exquisite mountain views. 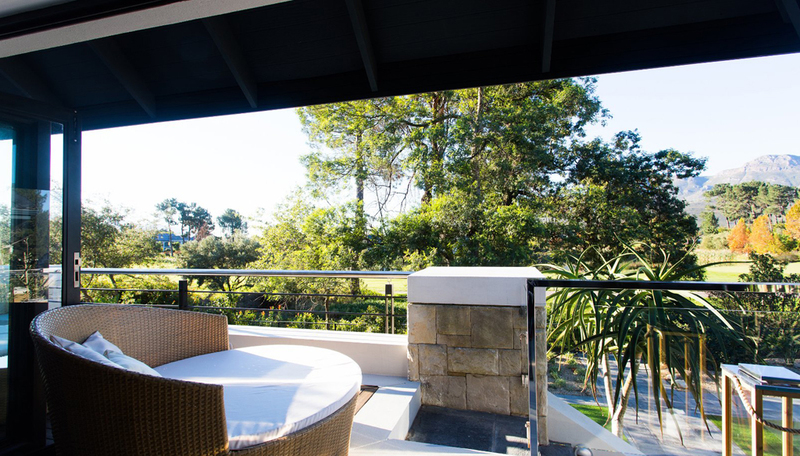 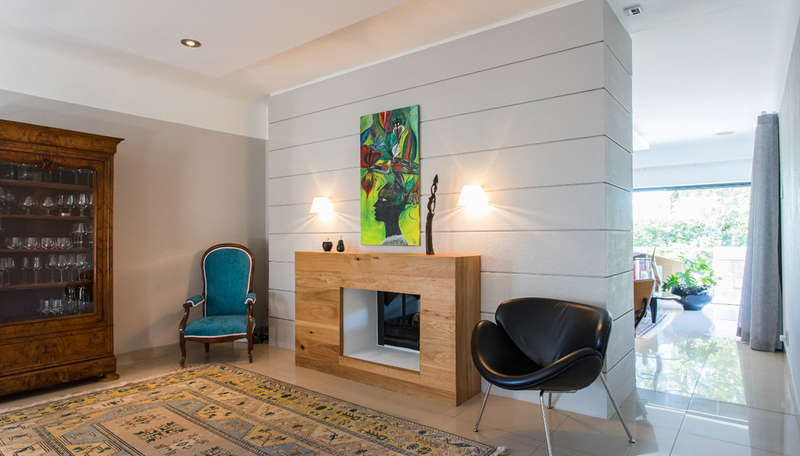 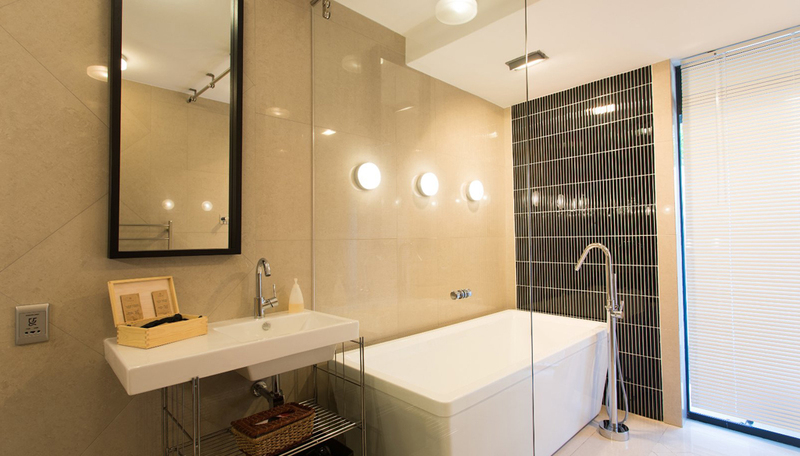 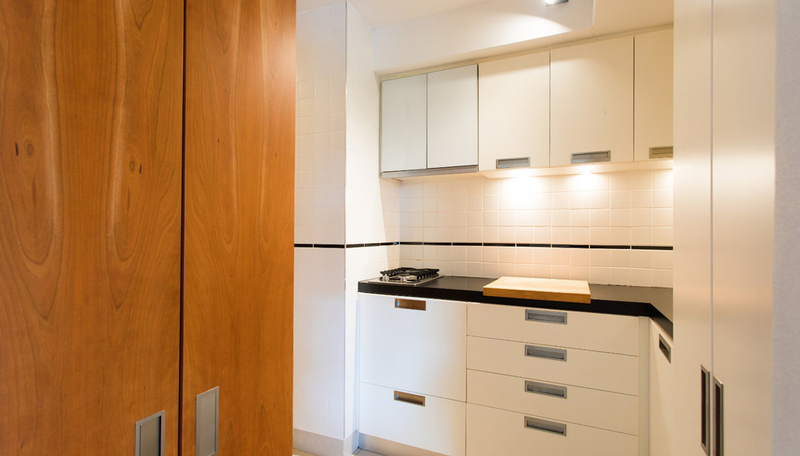 The downstairs level consists of two apartment wings each with a bedroom and sitting area which flows onto a separate stoop, full en-suite bathroom and fully equipped kitchenette. 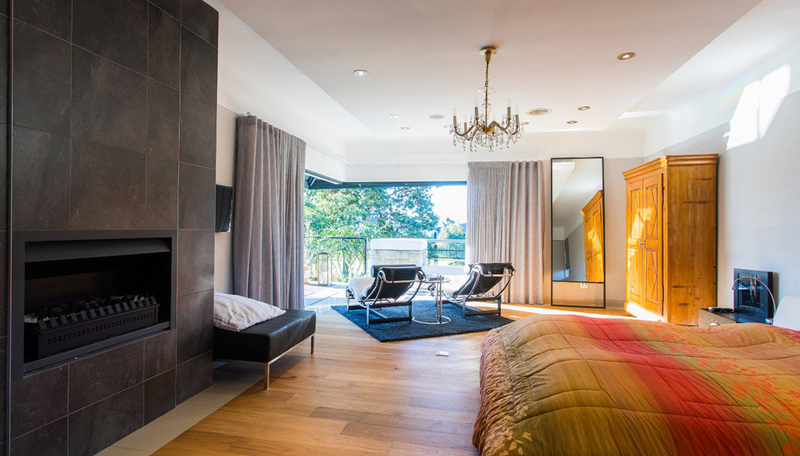 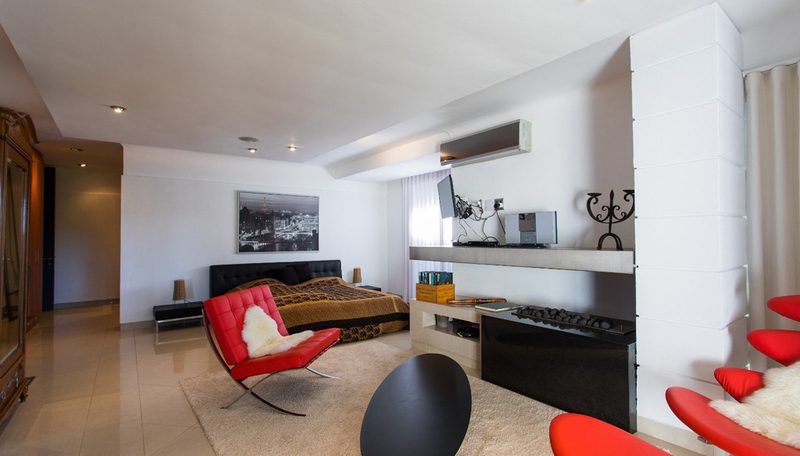 The 4th bedroom can be used as a teenage pad or domestic quarters. 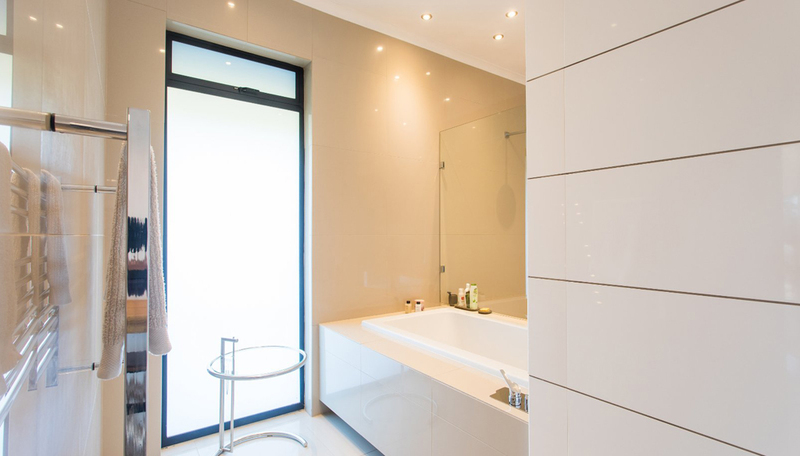 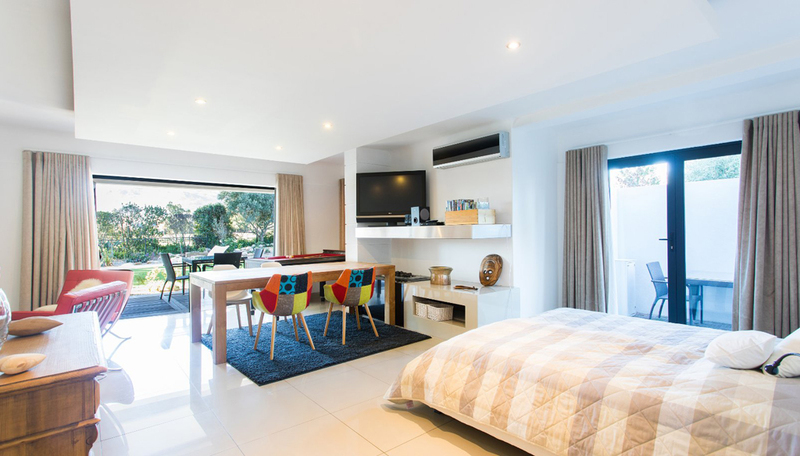 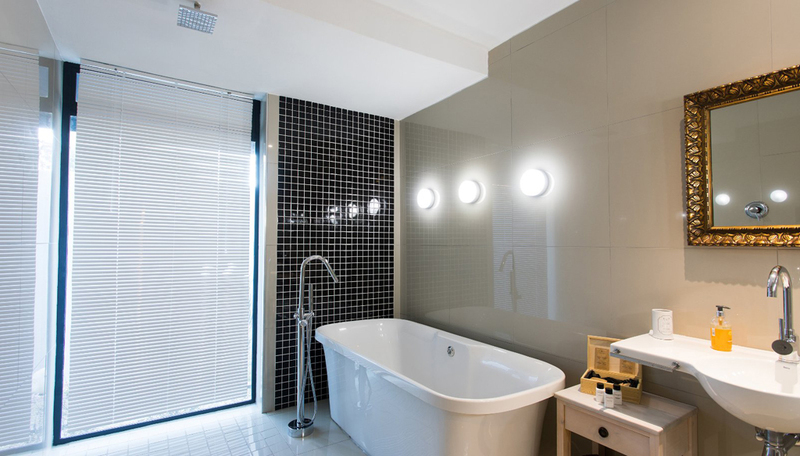 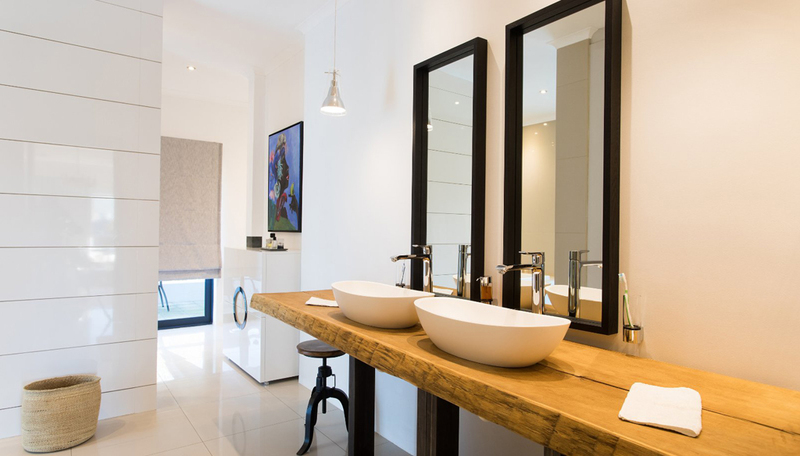 Other features include 3 garages all with built in cupboards, storeroom and large laundry area, gas fire place and jacuzzi bath in the main en-suite bathroom. 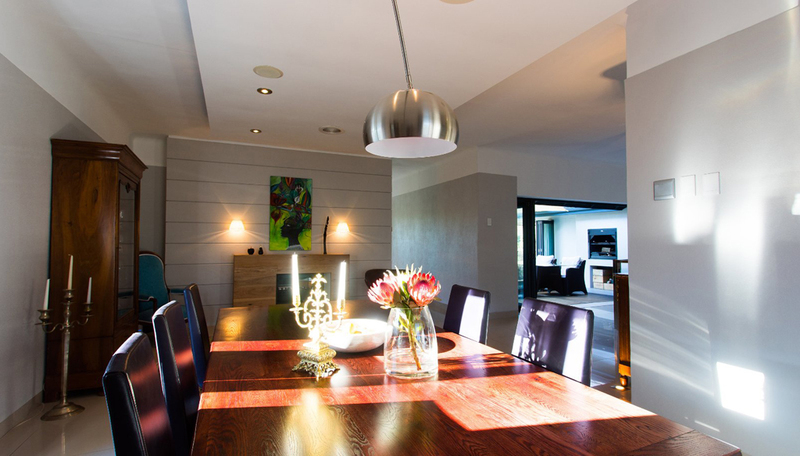 This home is kitted with a surround sound system, climate control throughout and imported light fittings. 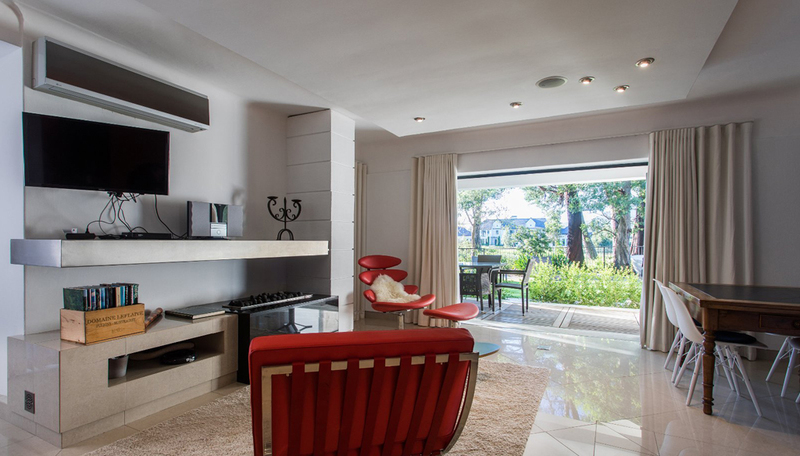 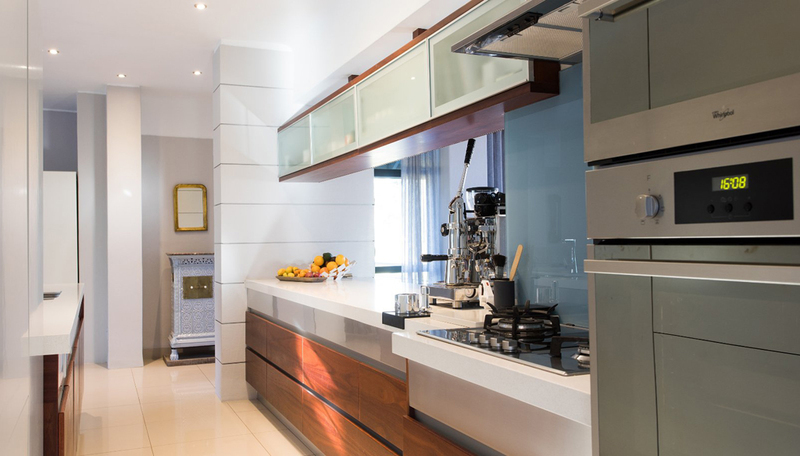 All these features and more make this home a must to view.